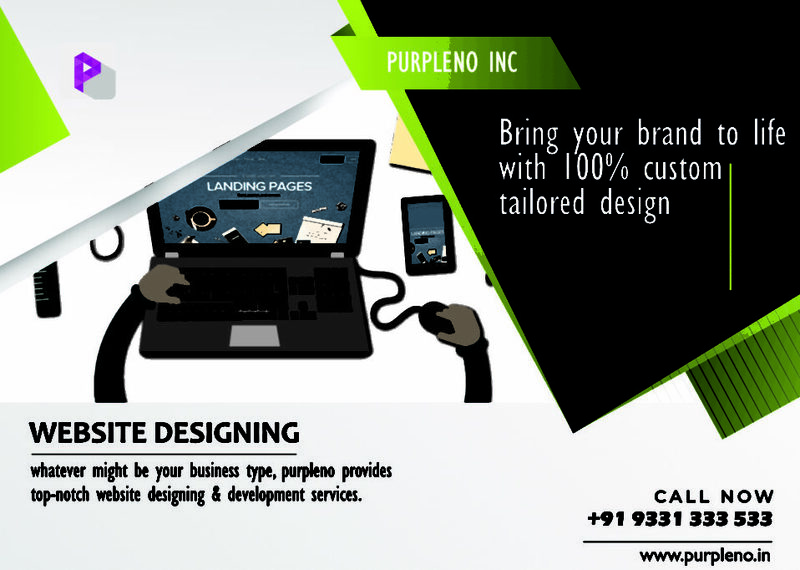 Purpleno > Blog > Web design > Purpleno is The Best Website Designing Company in Kolkata. 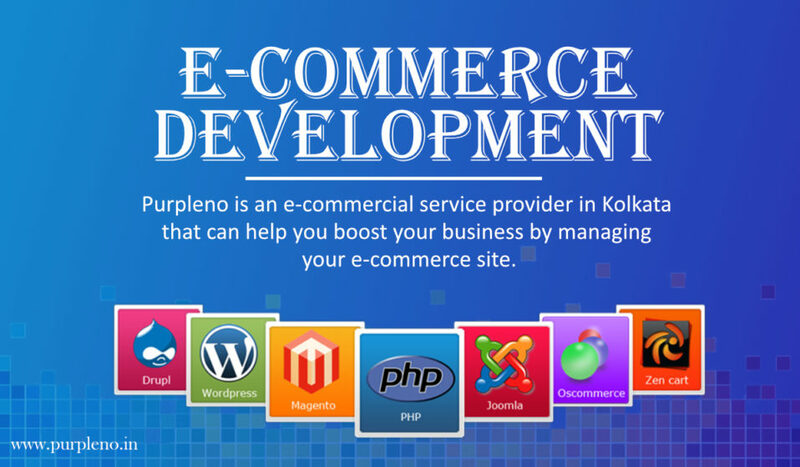 We Provides Affordable Website Design and Development Services last 10 years. Online presence increases the brand value of a company as more and more people get to know about the brand that you own. Now a bad website designing with that instantly deteriorates the reputation that you have built over the years. So don’t compromise with the low quality of the site and invest a little sum to see great profits in the future. 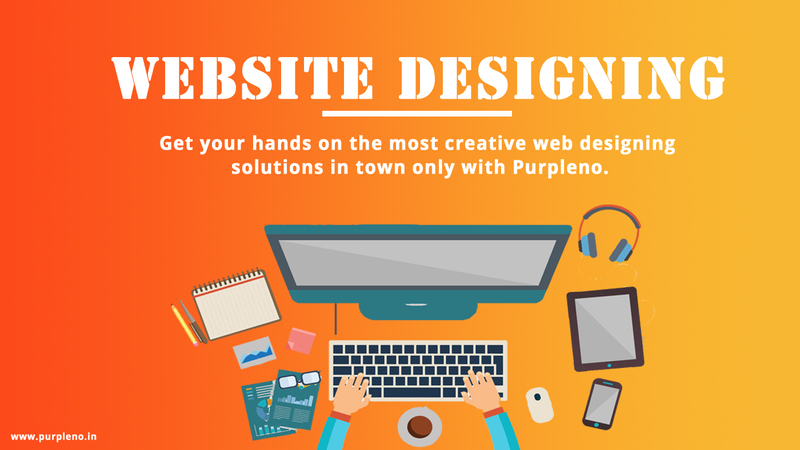 Designing the right kind of website helps to maintain the professionalism which can help you secure new business tie-ups. 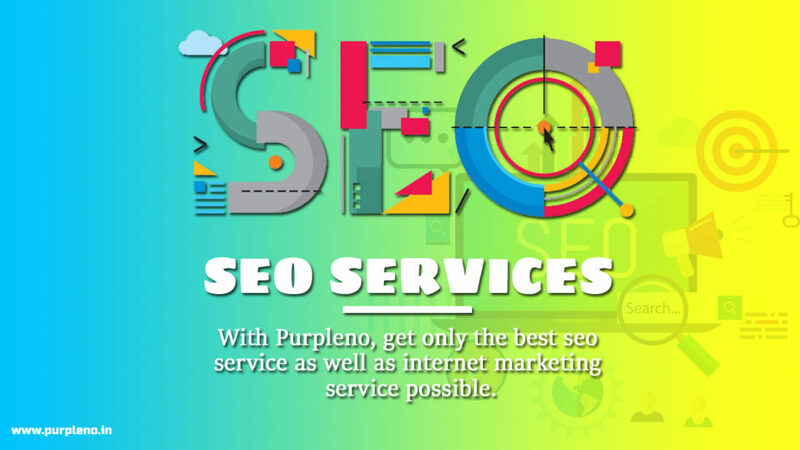 So work with purpleno and get the best Website Designing that is sure to enchant both businessmen and customers alike.